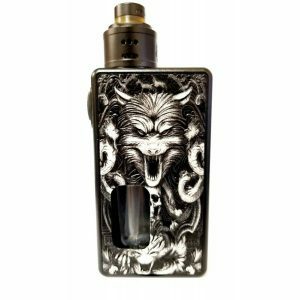 Innokin RipTide Crios Kit is a vaping device made in a pen style design. It comes with internal rechargeable battery, which has 3000mAh capacity. 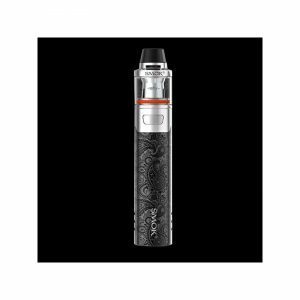 Innokin RipTide Crios Kit is a vaping device made in a pen style design. It comes with internal rechargeable battery, which has 3000mAh capacity. The RipTide Crios features constant fixed wattage output. 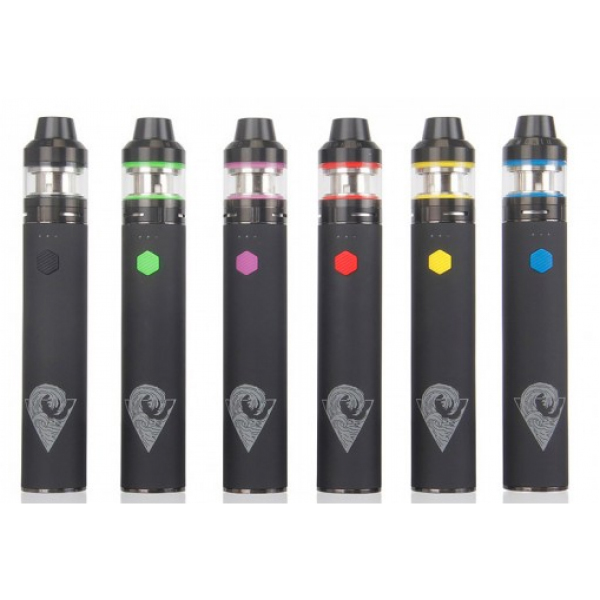 As for e-juice capacity, this device is capable of holding 2ml/4ml of e-liquid. Working with a 0.25 ohm coil, the Innokin RipTide Crios delivers both mouth to lung and direct to lung vaping. You are free to choose a suitable one. If to speak about the design, Innokin RipTide Crios kit looks very elegant thanks to a slim shape. Moreover, it has a rubberized finish. It ensures soft touch when you hold the device in your hand. Also, a wide variety of colors is available. The kit is black but has different color inlays – red, yellow, purple, black, green, and blue. 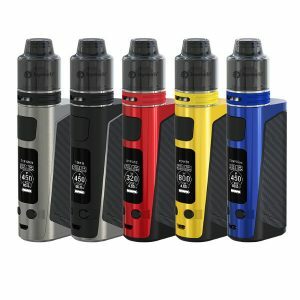 Overall, if you like pen style devices, slim and fashionable Innokin RipTide Crios kit is a good choice to enjoy either MTL or DTL vaping.